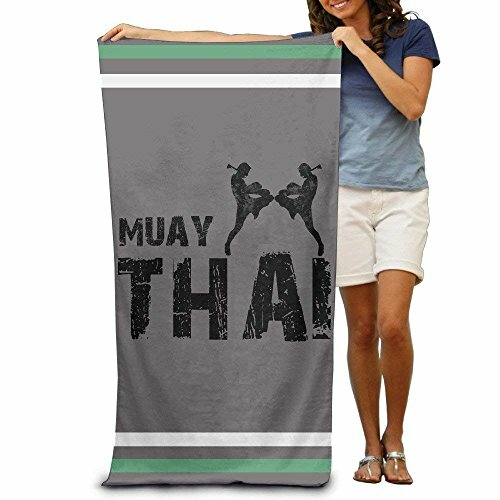 Anywhere eye catching.Perfect towel or mat for bath, beach, pool, swimming, sunbath, spa, sauna, water park, gym, fitness, yoga, travel, camping, hiking, picnic. This will be great for lay on the beach, cover up/ sun shade for women, carry to the shower house, blanket for keep you warm, a cape to protect your skin against the sun. If you have any questions about this product by X-Large, contact us by completing and submitting the form below. If you are looking for a specif part number, please include it with your message.